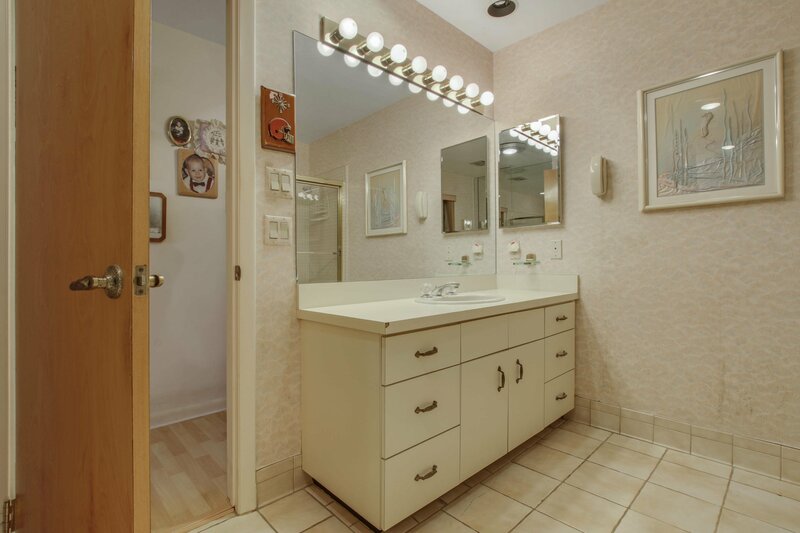 Well maintained, gorgeous waterfront, 3 bed 2 and a half bath CBS home in the Town of Lake Clarke Shores! 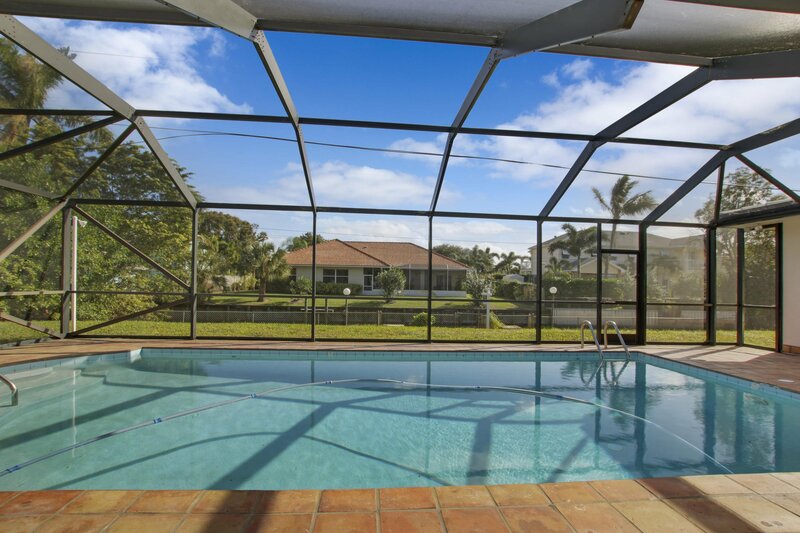 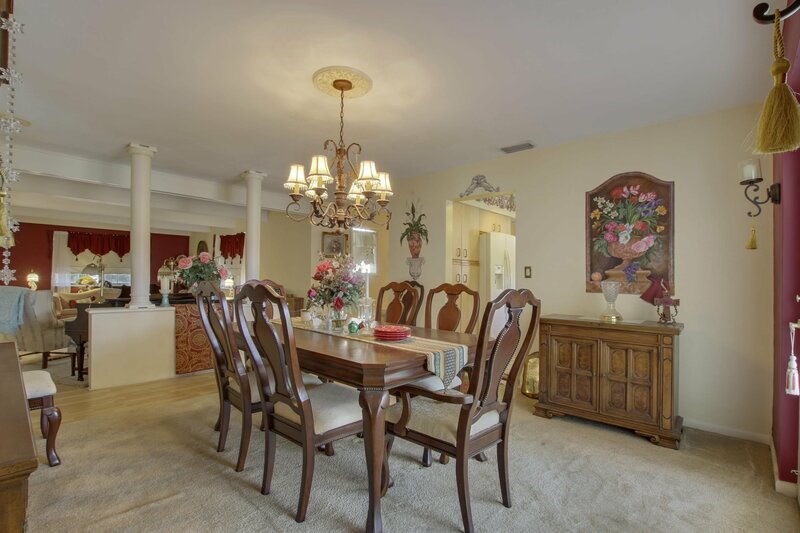 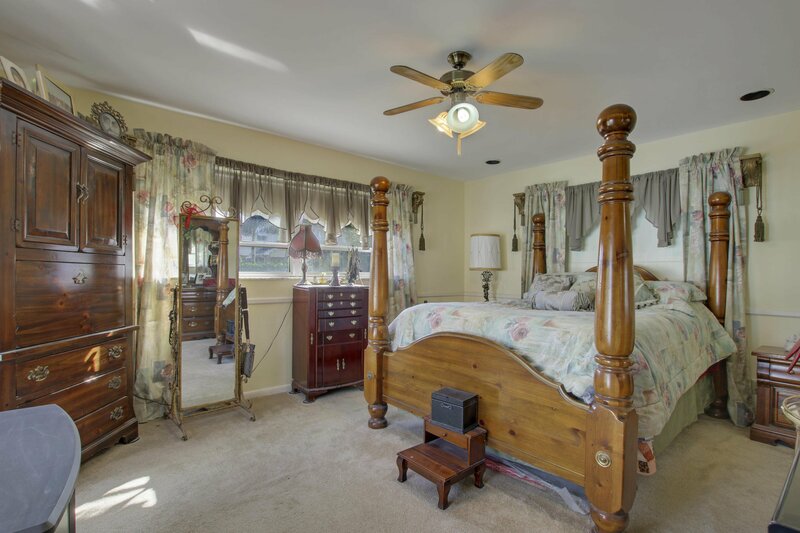 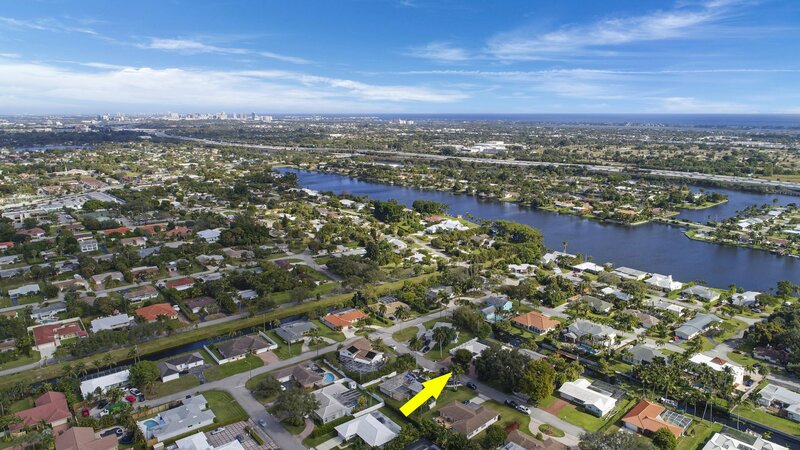 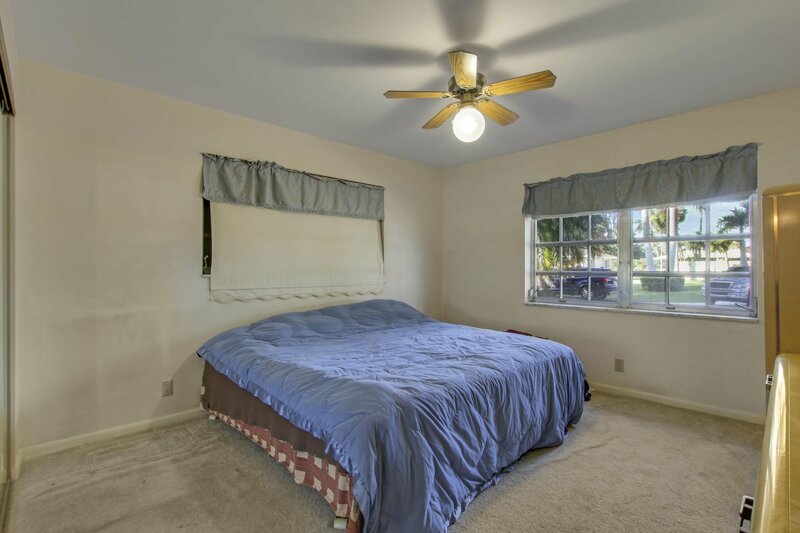 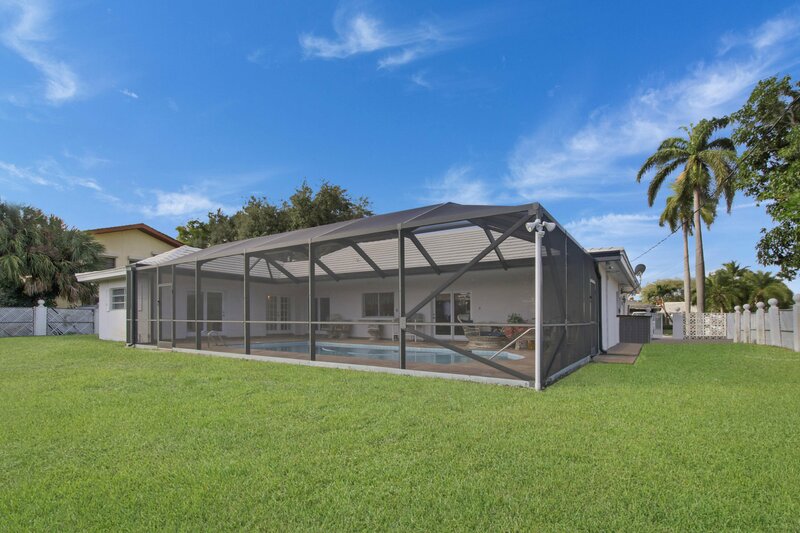 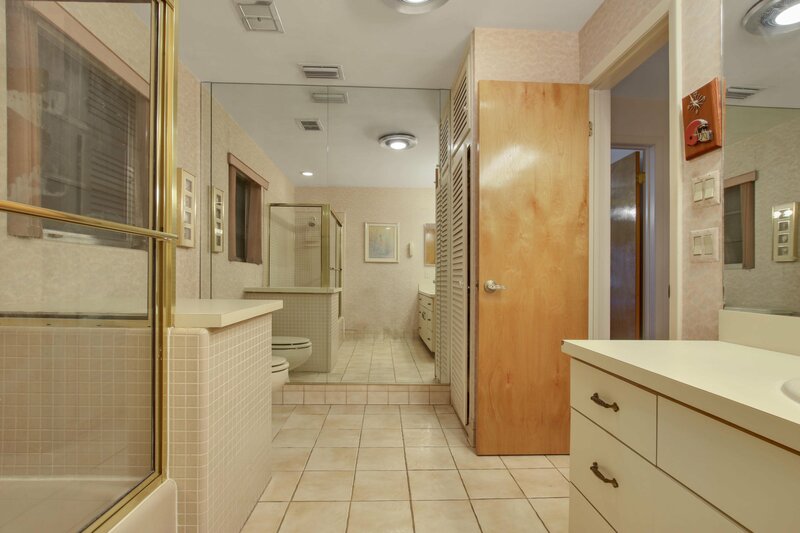 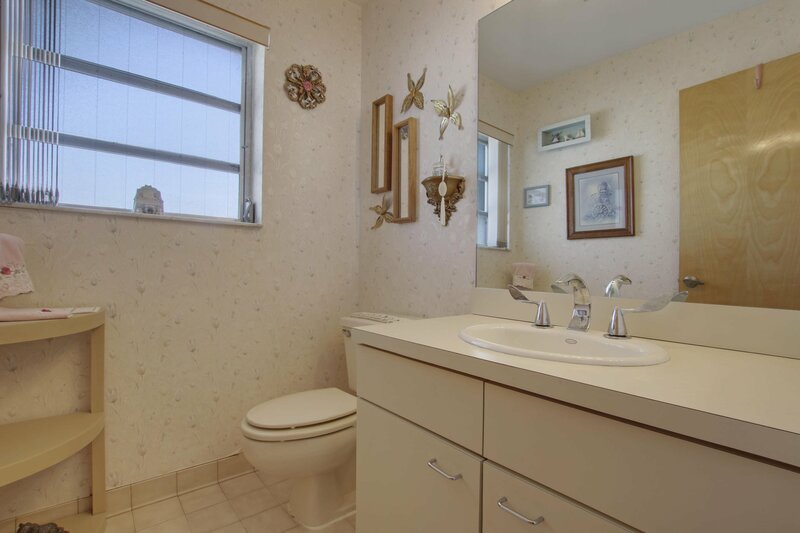 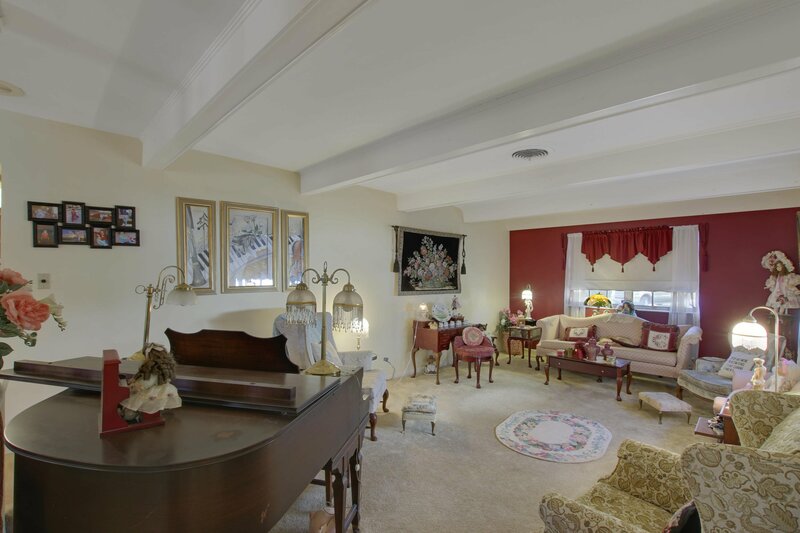 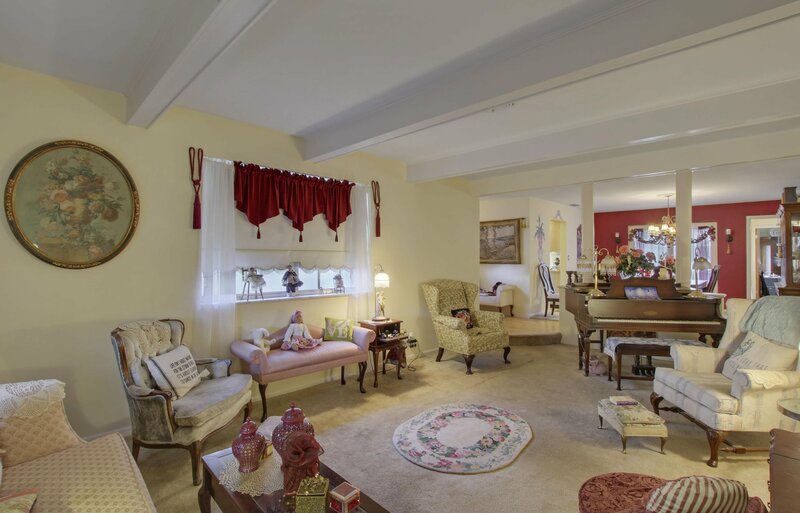 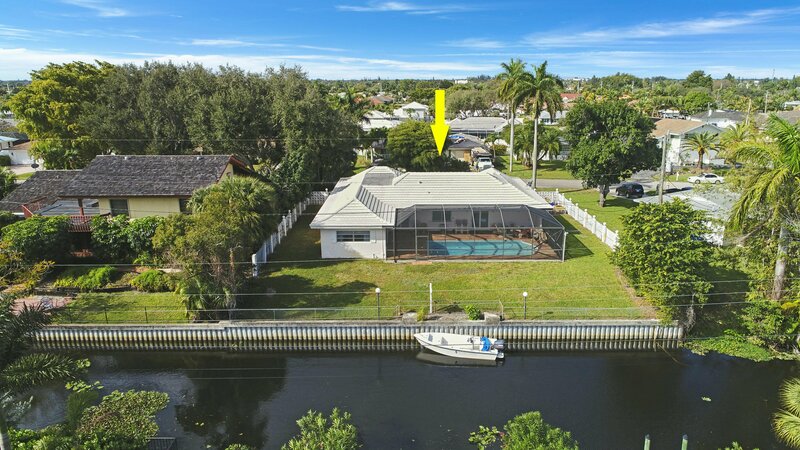 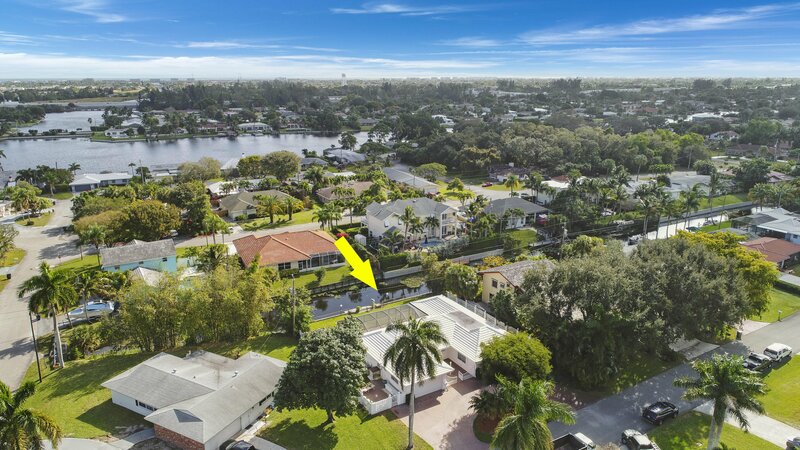 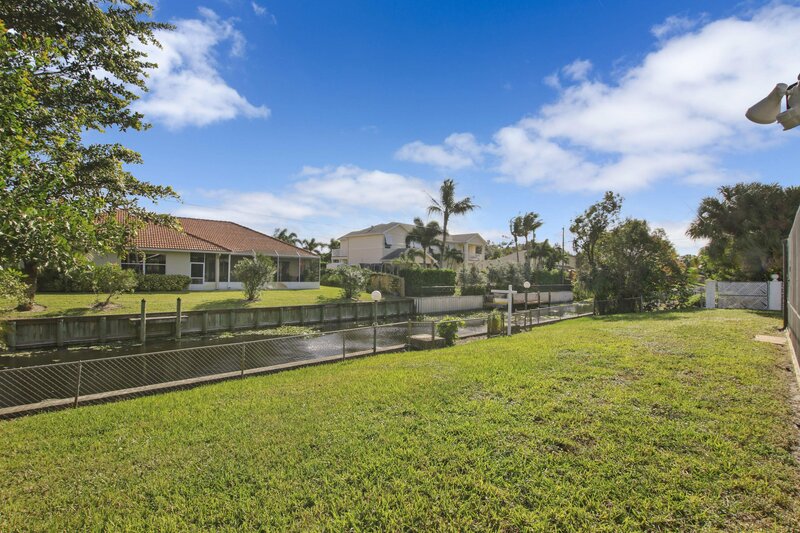 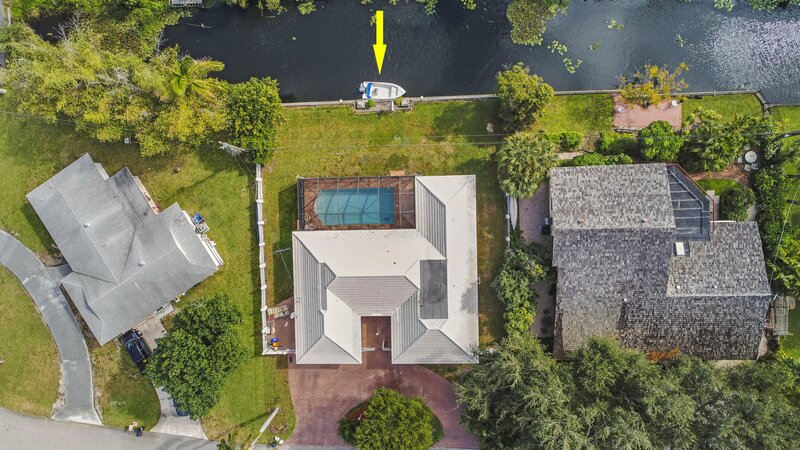 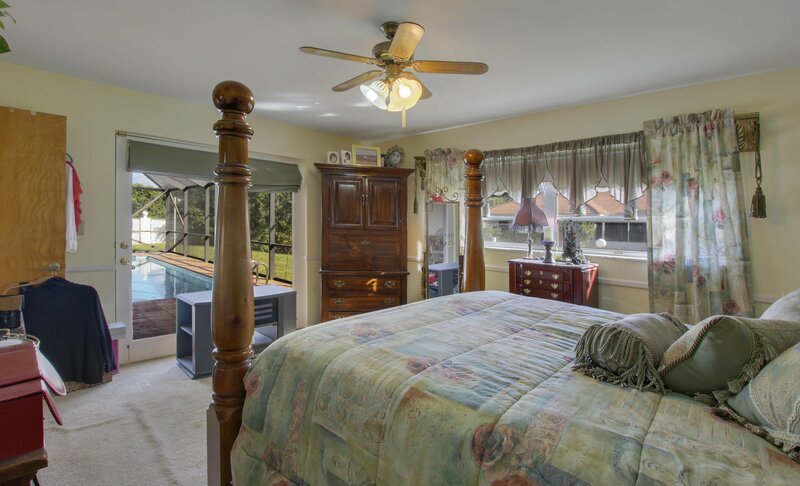 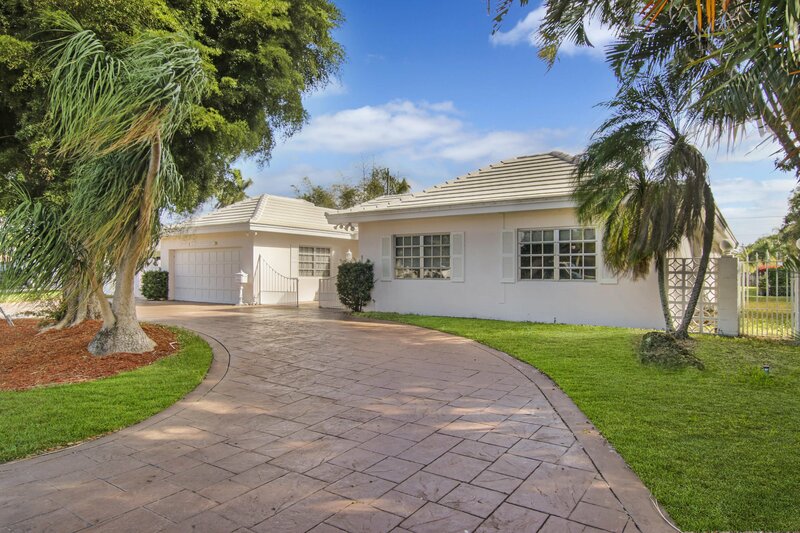 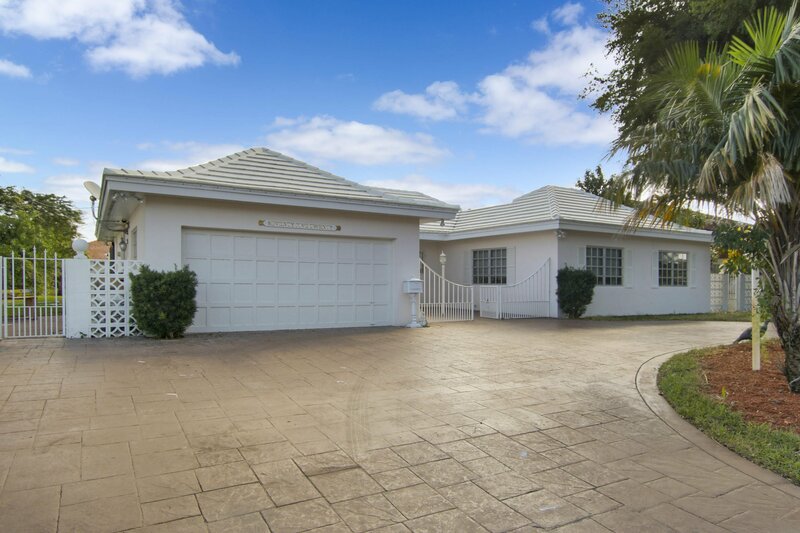 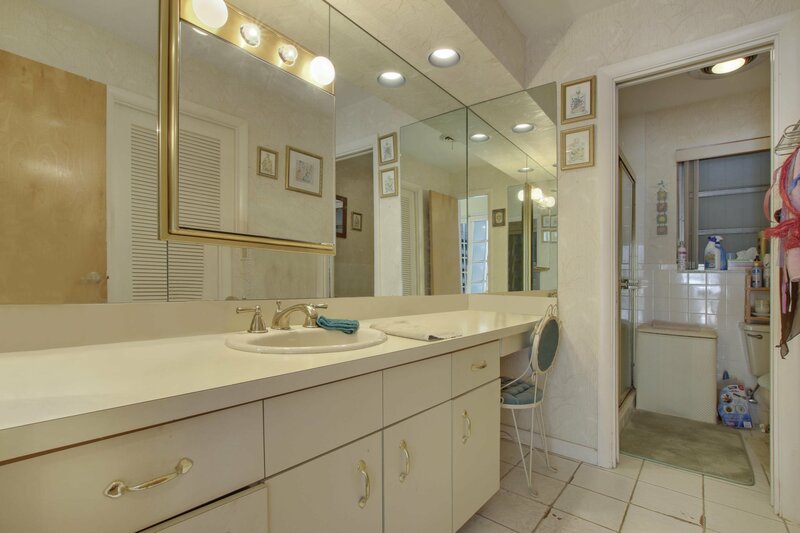 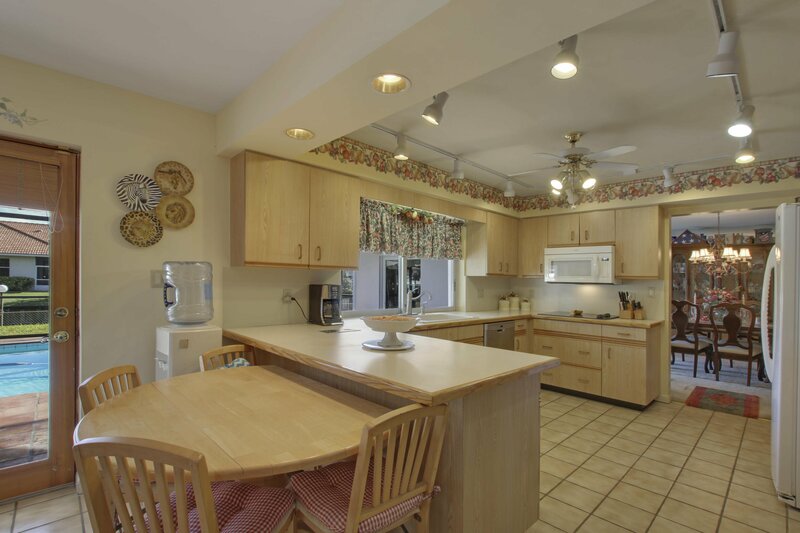 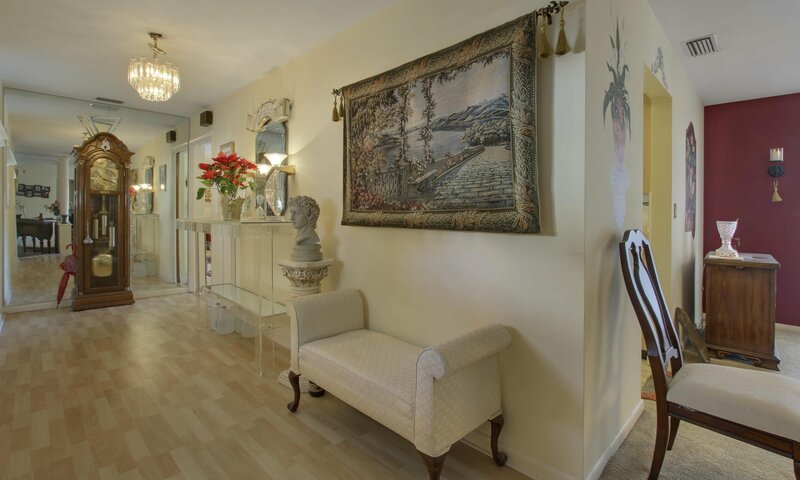 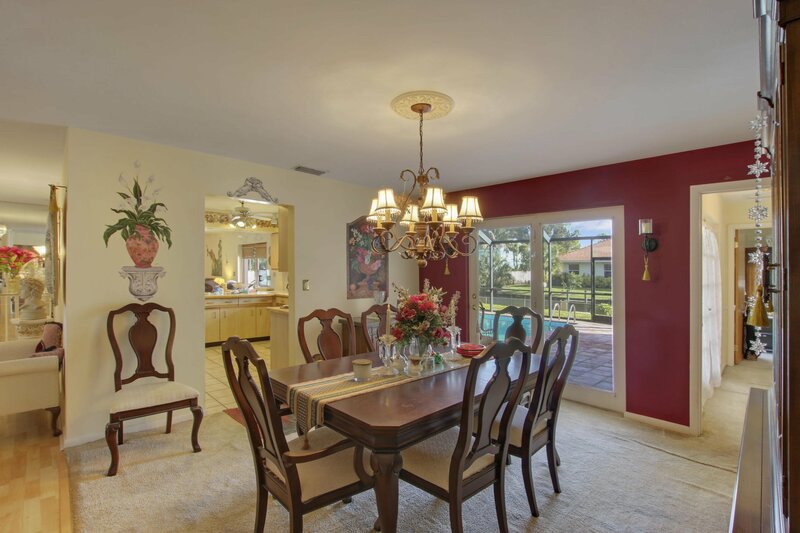 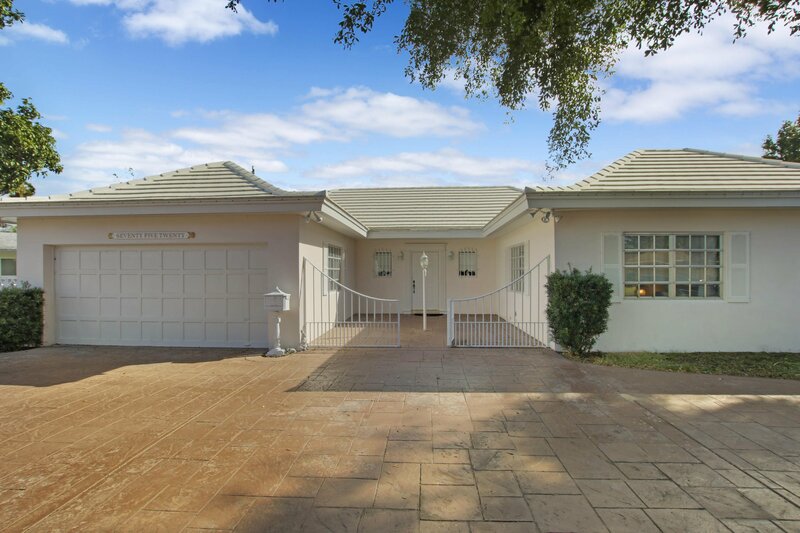 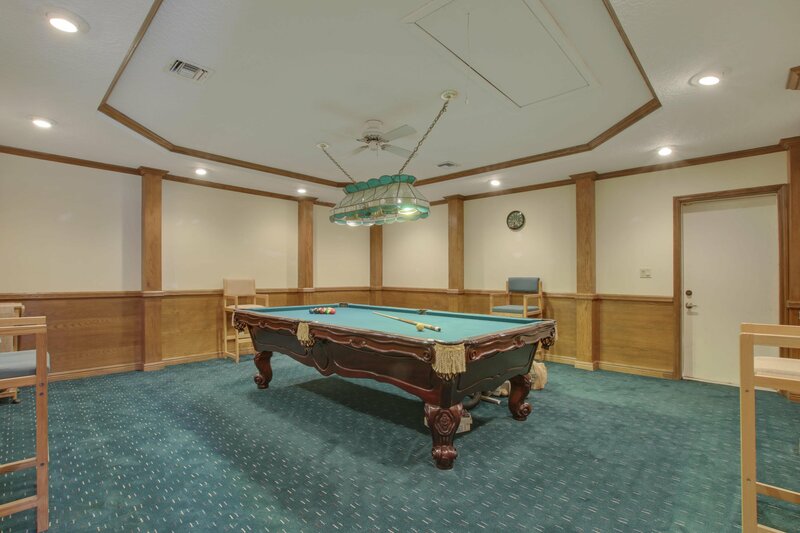 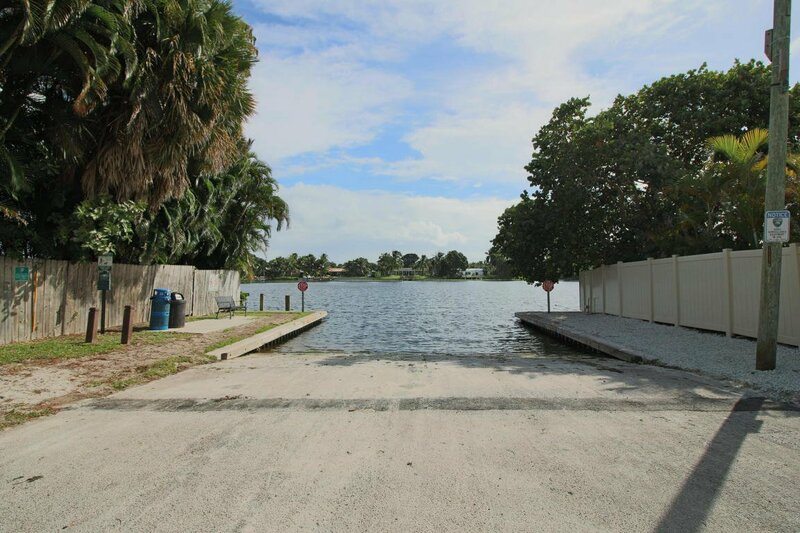 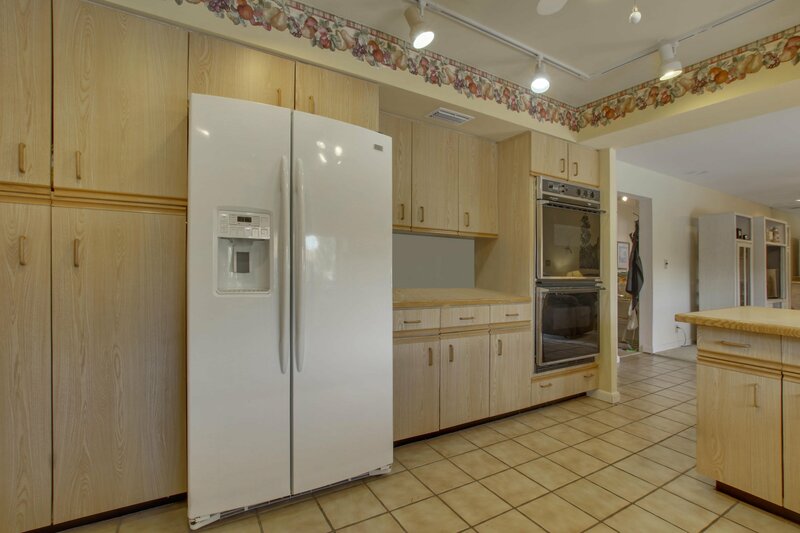 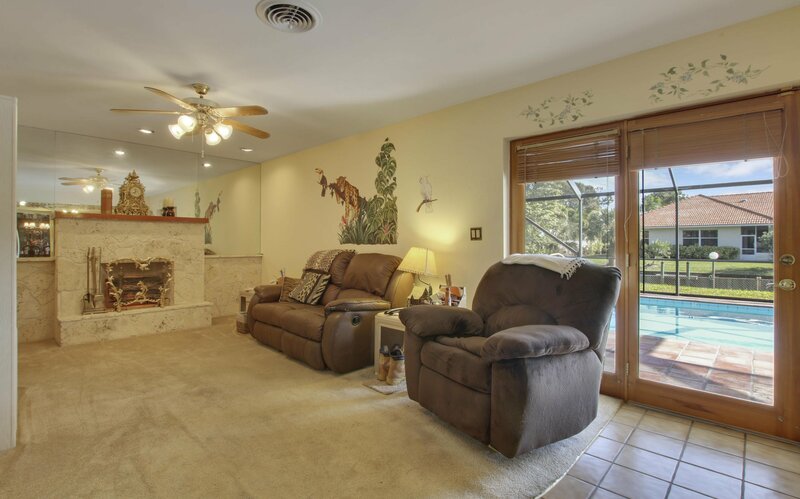 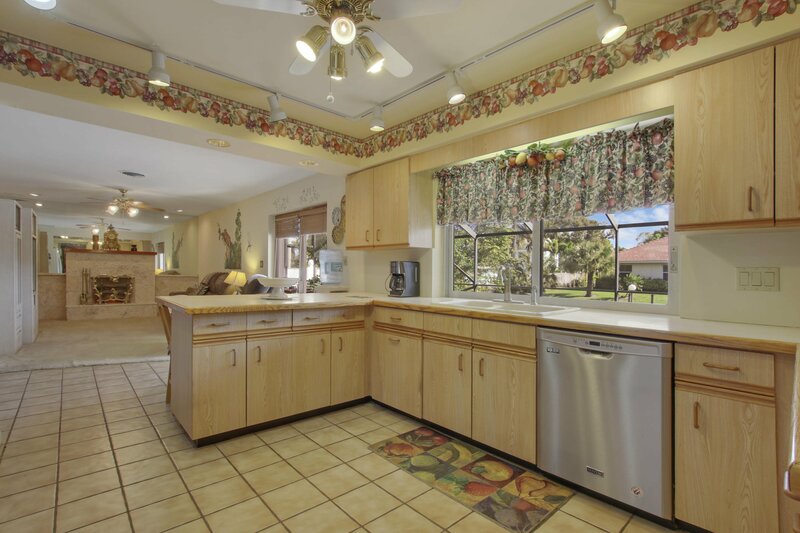 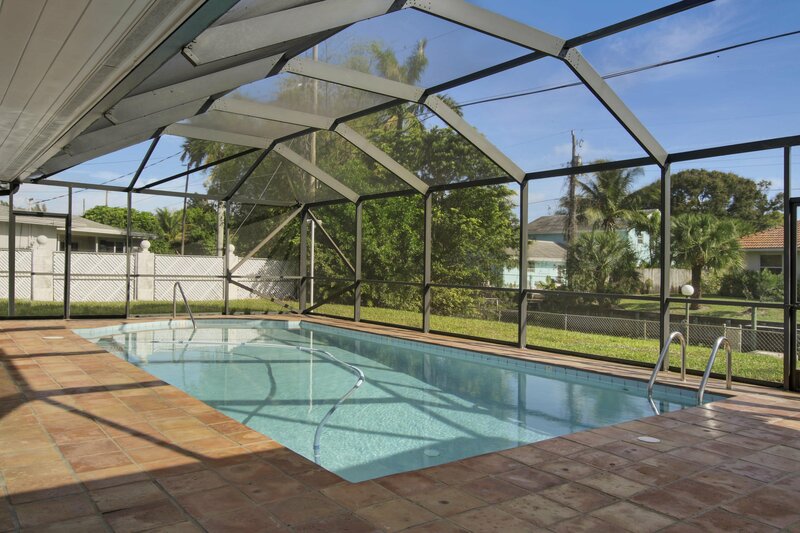 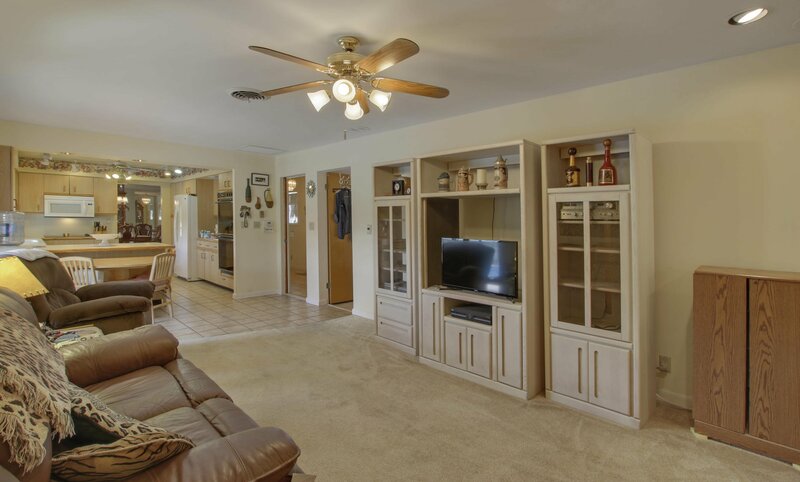 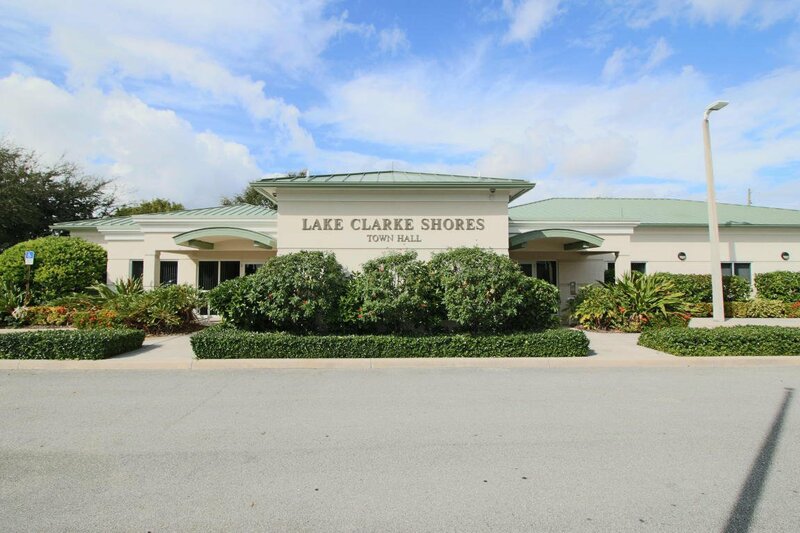 This property features 2254 sqft living along with a large master bedroom, pool with eastern exposure, split bedrooms, waterfront with seawall and boat access to Lake Clarke, Lake Osborne and Lake Ida with NO HOA. 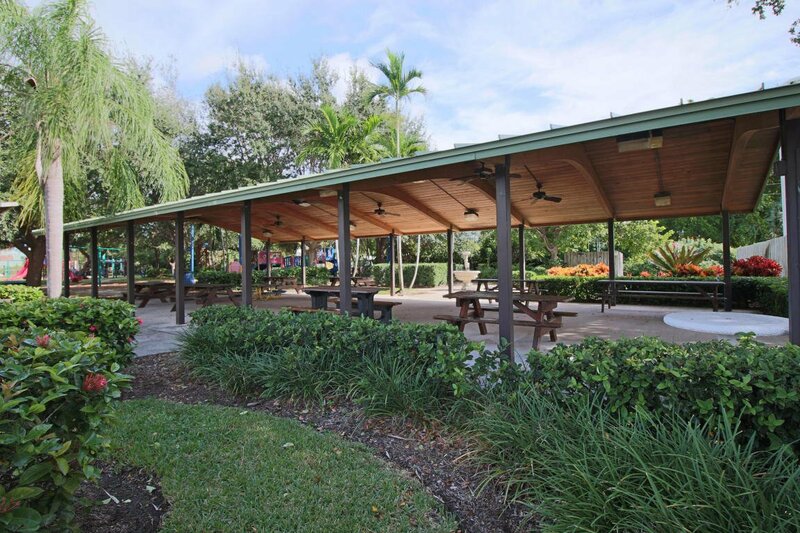 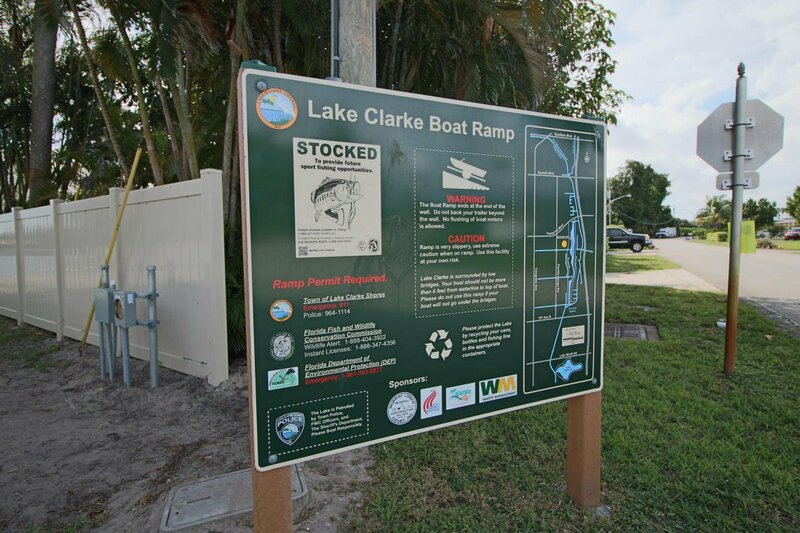 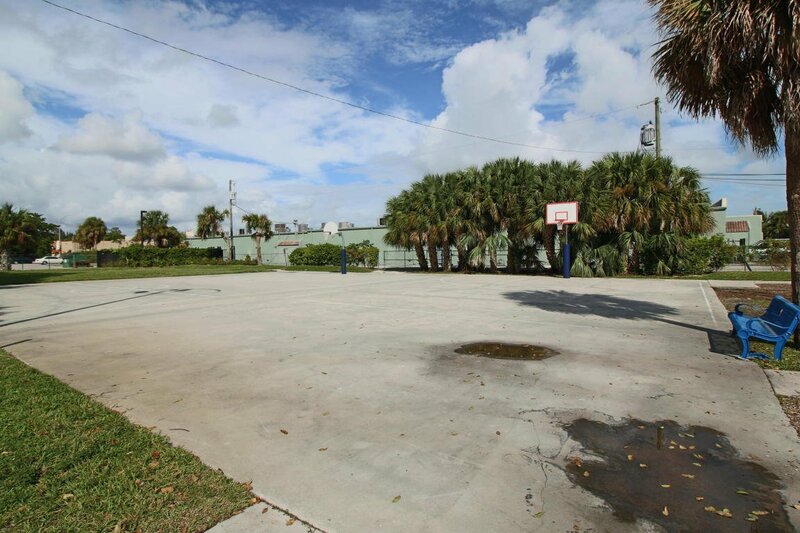 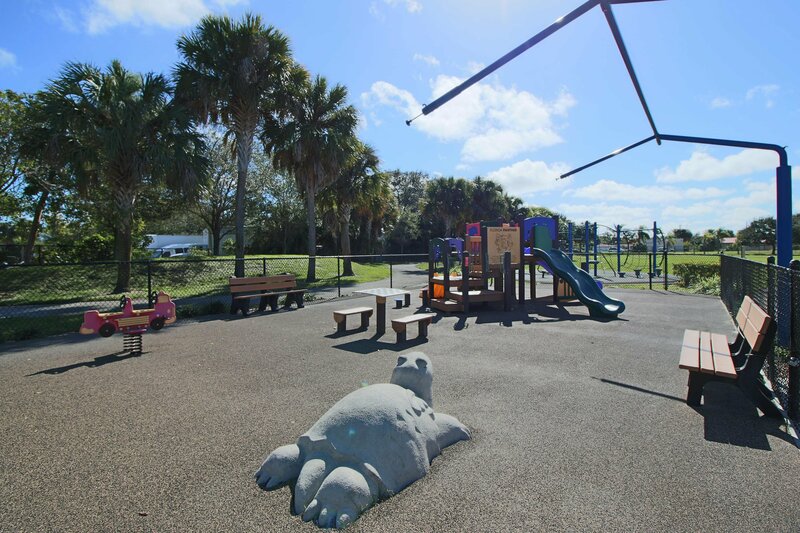 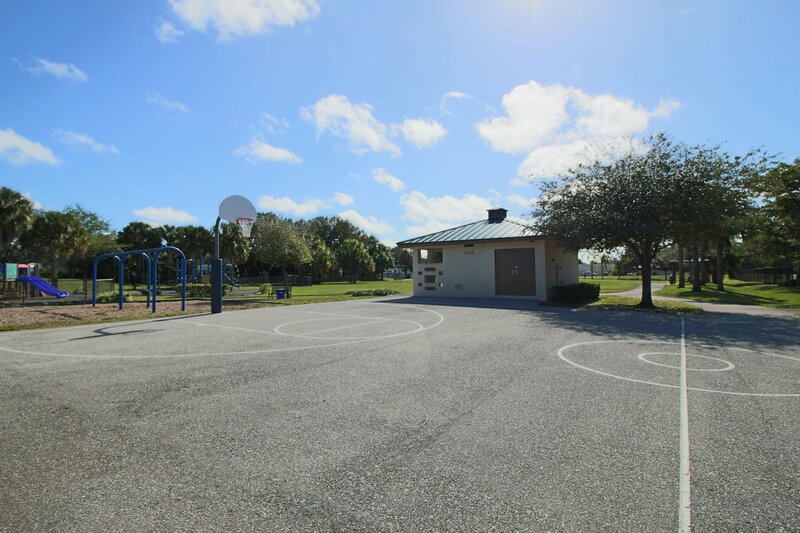 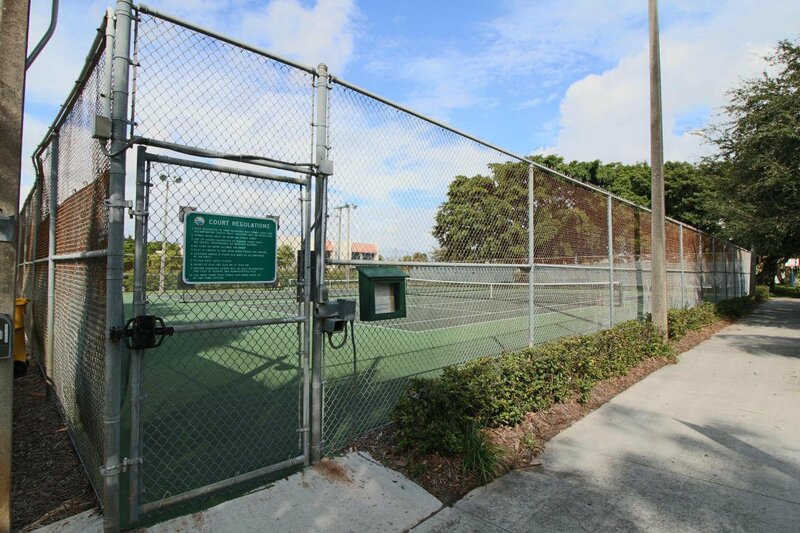 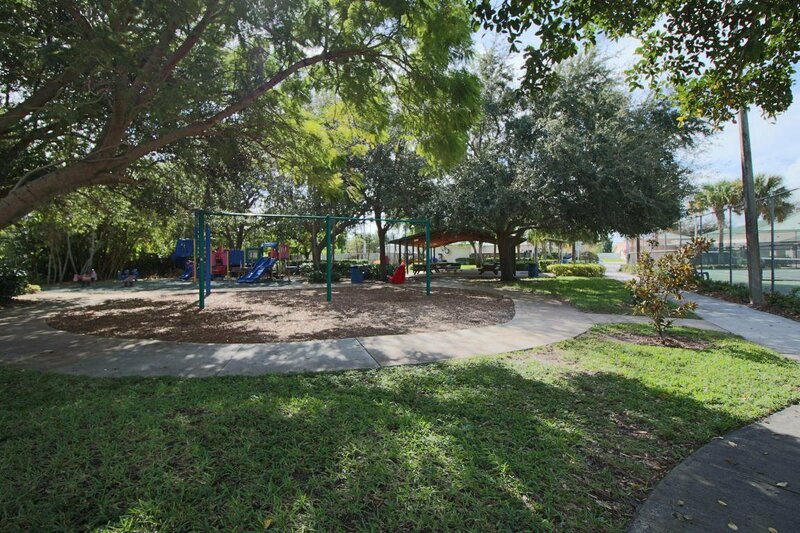 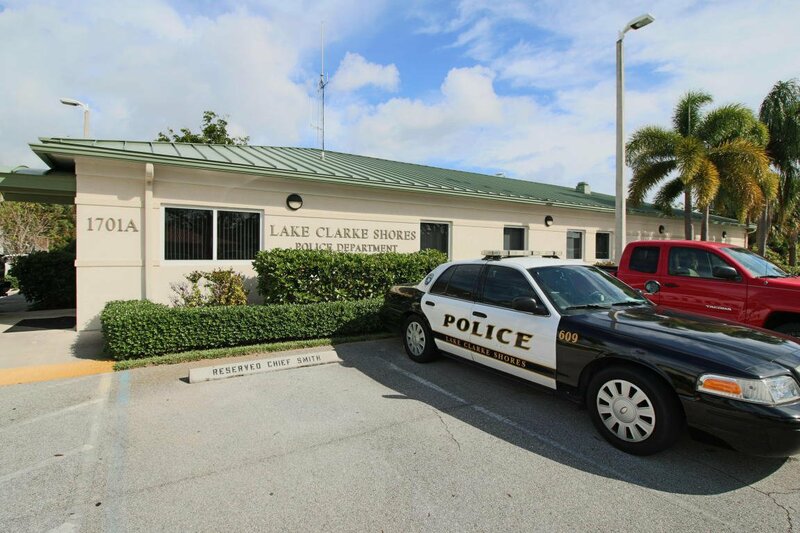 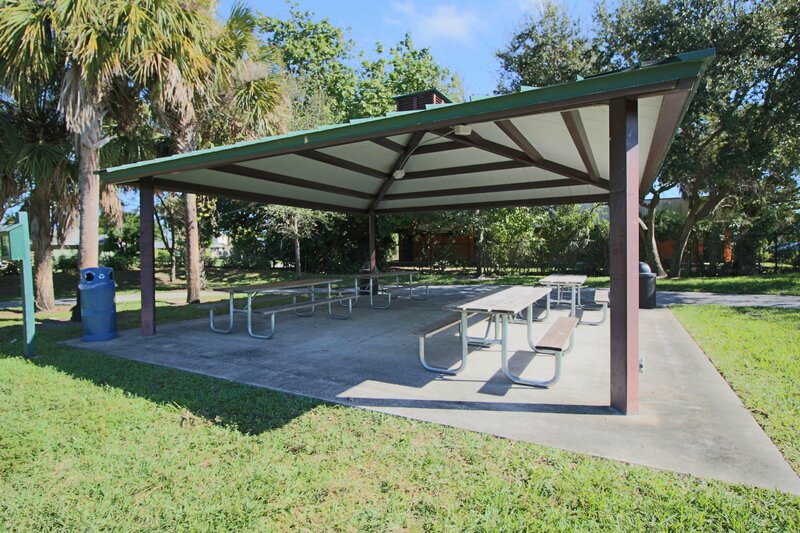 The Town of Lake Clarke Shores has it's own police force, Town Hall, Town Events, parks, Holiday parades, a boat ramp and close proximity to PBI Airport and Downtown WPB. 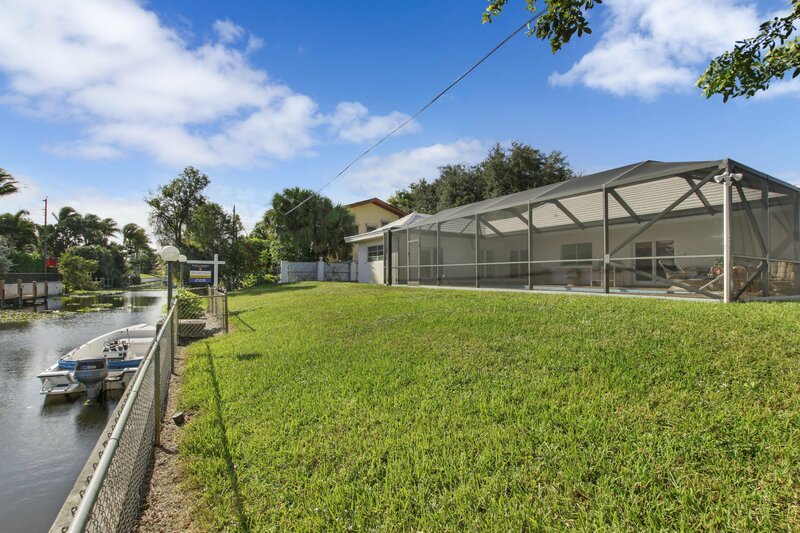 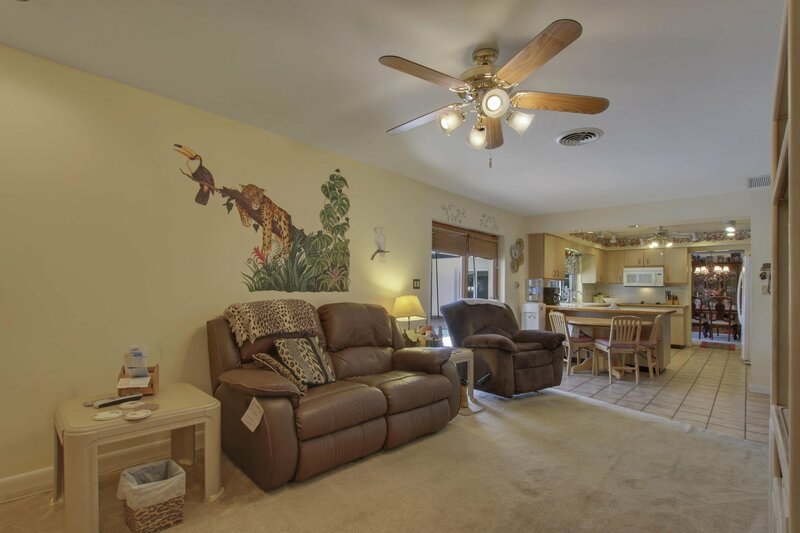 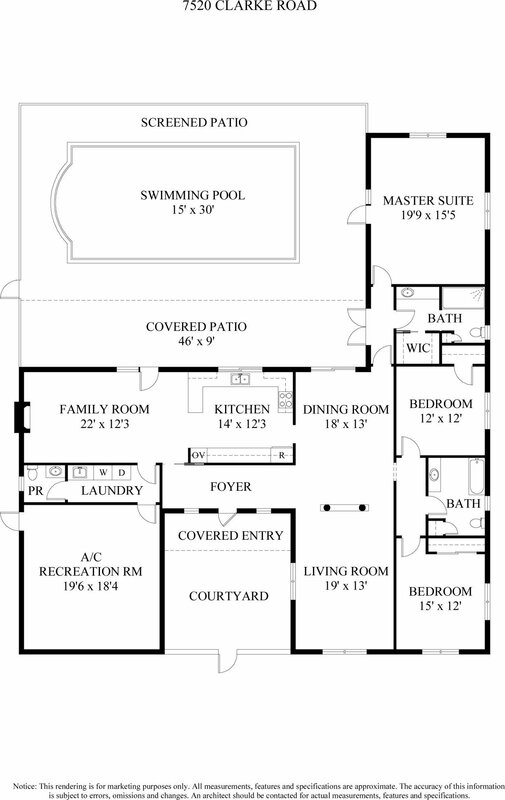 Come make this water front house your new home!